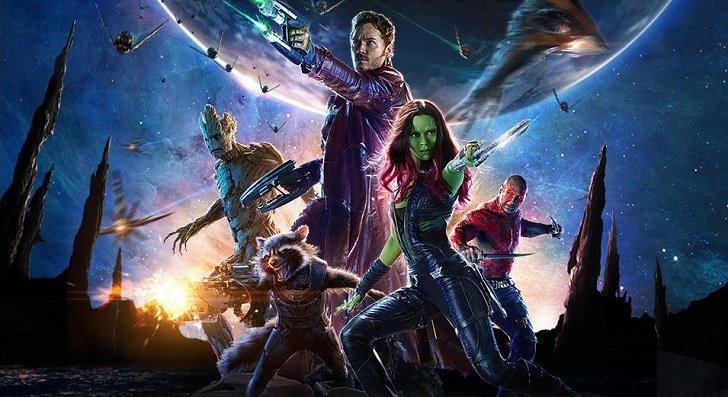 At the 35th Anniversary event for Epcot, Disney announced that a Guardians of the Galaxy attraction was coming to Epcot in Walt Disney World. This attraction will be replacing the existing Ellen’s Universe of Energy. The new attraction has been officially confirmed to be the first roller coaster attraction at Epcot. This ride will have a new building built to house the roller coaster portion of the attraction and the current building of Ellen’s Universe of Energy will be used for the ride queue with an additional structure or two to be built. No additional details have been released. When additional details are released, we will post the updates to our Facebook page and our website.